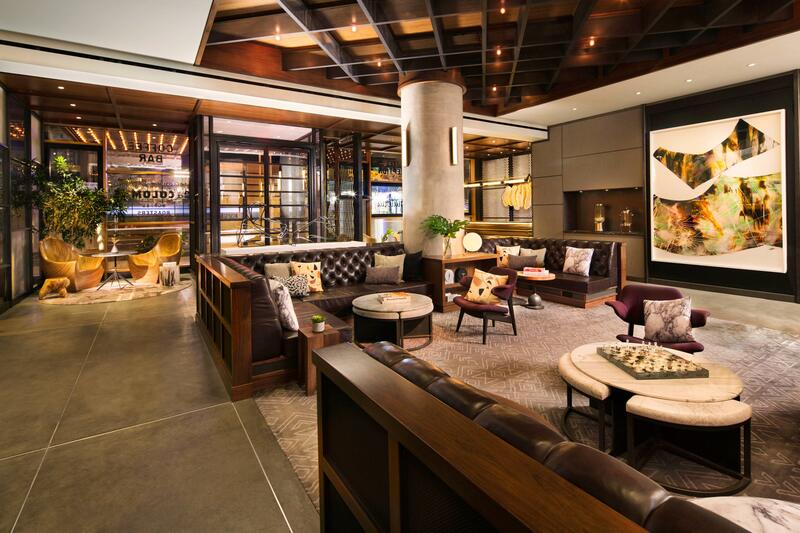 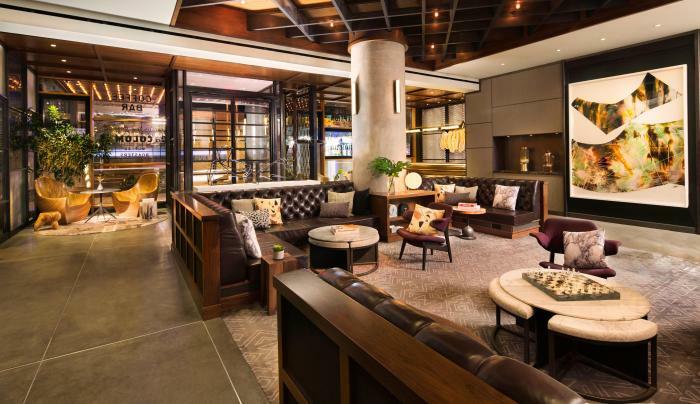 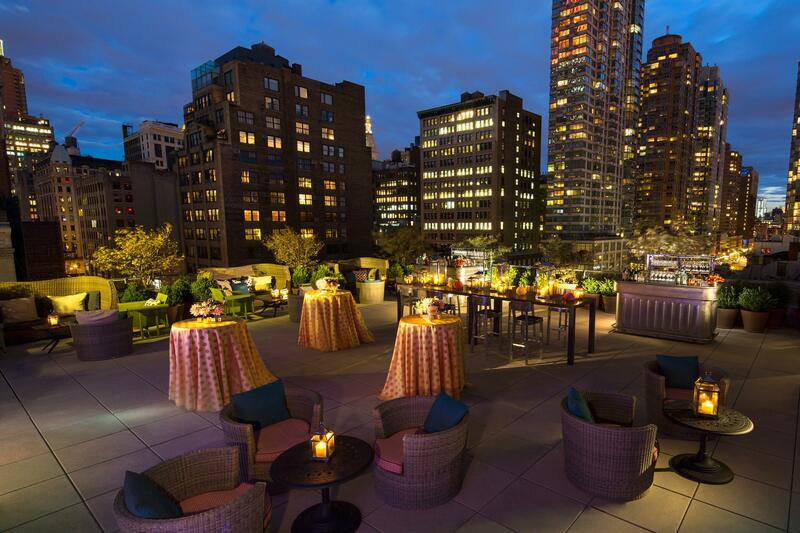 Eventi, a Kimpton Hotel, is located in the historic Chelsea neighborhood and features artful surroundings, intimate accommodations, dynamic meeting spaces and signature Kimpton hospitality. 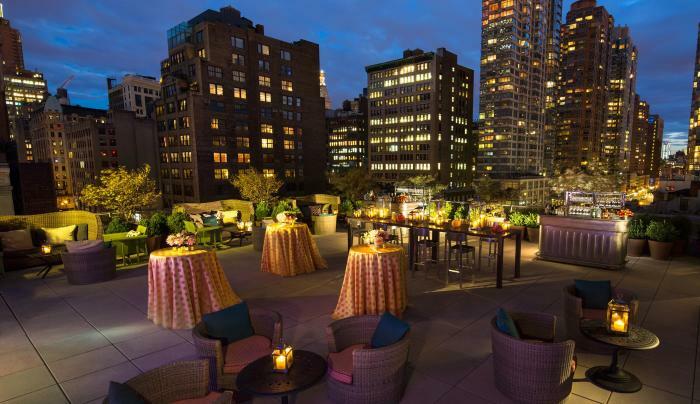 Located near world-renowned art galleries and vibrant nightlife, Eventi puts you within easy walking distance of Penn Station, Madison Square Garden, the Empire State Building, Macy’s, the Theater District and other entertainment venues. 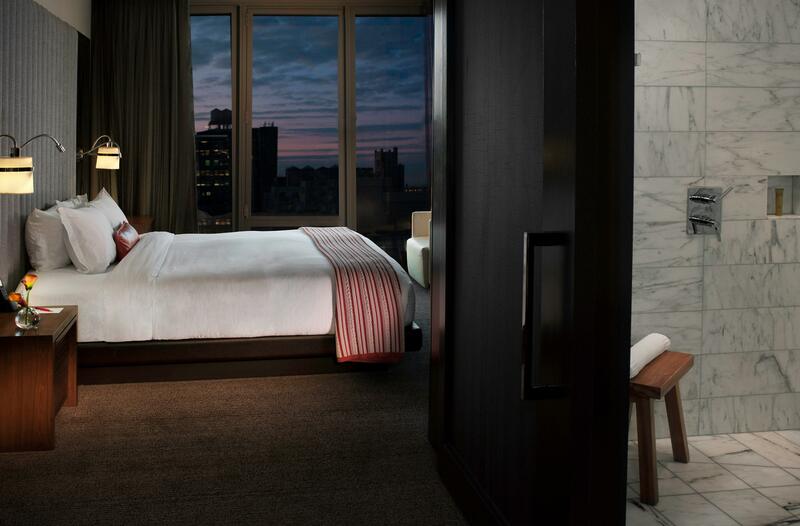 The hotel has three celebrity-chef driven restaurants and four bars, 24-hour room service, evening turn-down service, pet-friendly rooms and soaking or spa tubs in suites.